Law Offices of Sheilah D. Vance, Esq. 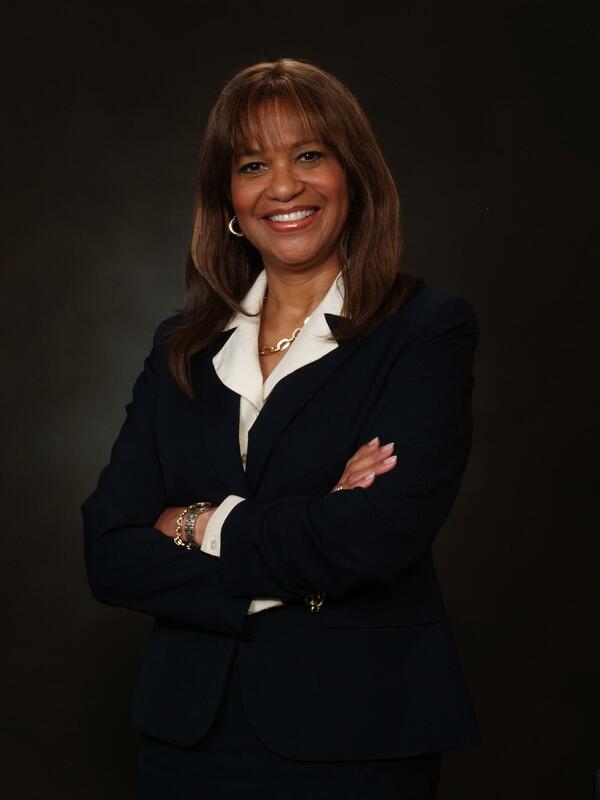 Sheilah Vance, Esquire is experienced legal counsel with an in-depth understanding of client's needs. She will sit with you to discuss your particular needs and build a legal strategy that works with your immediate, short-term and long-term goals. Contact her at svance@svancelawoffices.com. For news and information on the latest in legal issues, follow us on Twitter.